I would like to introduce myself. My name is Dr. Mark Franicevic and I am a first generation chiropractor. I decided to become a chiropractic physician because chiropractic care made such a significant and positive impact on my own life, helping me recover from the injuries that I sustained in a car accident. I fully understand the immense value of chiropractic care in pain management as well as in ongoing preventative care. I graduated from Palmer College of Chiropractic in Davenport, Iowa, the birthplace of chiropractic. I am a member of the American Chiropractic Association, International Chiropractic Pediatric Association, and the Christian Chiropractors Association. I was born and raised in the suburbs of Chicago, Illinois. I moved to Tennessee and have been practicing as a chiropractic physician in Rutherford County, TN since 2007. I moved my office to a better location, close to Stonecrest Hospital and just one block off Sam Ridley Parkway, remaining in that same office location since January 2010. From the beginning, my goal has been to use my skills, talents, and knowledge to help others lead a healthier and more productive quality of life. I provide a comprehensive initial exam to all new patients and take the appropriate x-rays in order to properly treat you. I make it a priority to listen to all of my patients and give them the opportunity to discuss their needs and concerns. I allow plenty of time for each individual patient and make sure I give them the service and care that they not only expect but deserve. 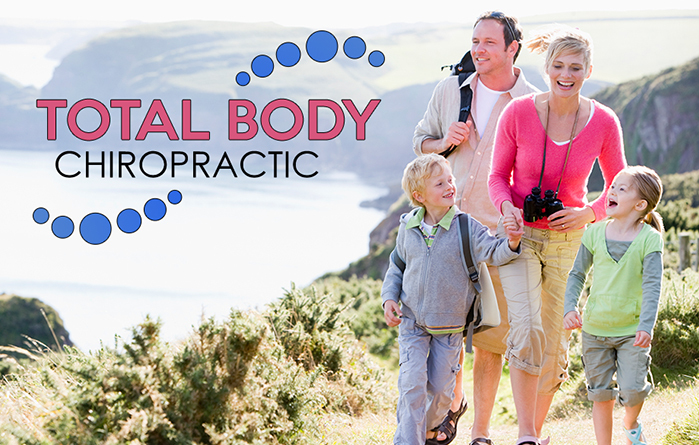 I look forward to helping you and your family with all of your chiropractic needs. If you have any questions or would like to talk to me, please feel free to contact my office at (615) 223-1175. I would like to personally talk to you regarding your health care needs.